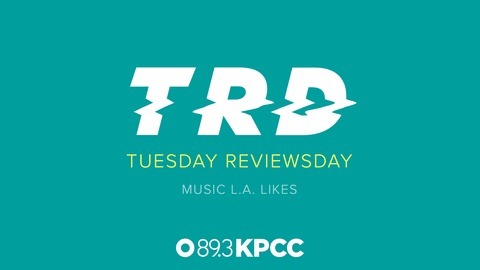 New music every week, as chosen by tastemakers on Take Two from Southern California Public Radio. 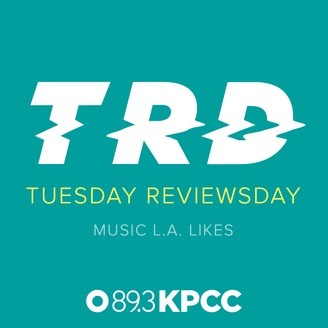 Hear from Shirley Halperin, news director at Billboard Magazine, Oliver Wang of Soul-Sides, music supervisor Morgan Rhodes, music journalists Chris Martins, Steve Hochman and more. Tuesday Reviewsday: new summer jams! Time to update your playlist! Every week we’ll get a whole raft of new music. This week, Take Two contributor Oliver Wang brings us his selections.